The final pretrial for a Washington C.H. man accused of forcing his way into his ex-girlfriend’s home and holding her against her will is scheduled for Monday in Fayette County Common Pleas Court. 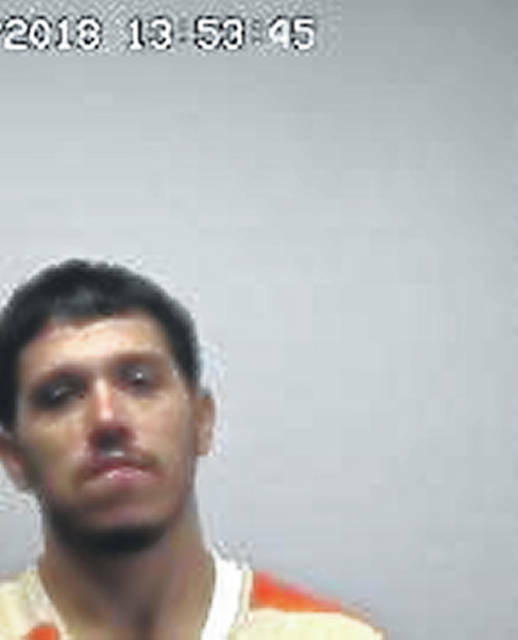 Patrick J. Wilson, 25, was recently indicted by a Fayette County grand jury on two counts of first-degree felony aggravated burglary, one count of third-degree felony abduction, and one count of third-degree felony attempt to commit felonious assault. After Wilson allegedly threatened to kill his ex-girlfriend, he went to her Bloomingburg home on Oct. 23 and knocked on her front door, according to the Fayette County Sheriff’s Office. The woman called authorities and after a short time, she thought Wilson had left the premises. However, when the woman went out her back door, Wilson allegedly appeared and forced his way into the house. According to reports, Wilson choked the woman and held a pocket knife to her throat. Contractors working in the basement of the residence reportedly startled Wilson, who then left the home. The woman refused medical treatment, but authorities who arrived said there were red marks on her neck, throat and left hand. Shortly thereafter, Wilson was arrested at a Peddicord Avenue residence in Washington C.H. On Nov. 16, Wilson was indicted on the four charges. His jury trial is set for Jan. 15. Wilson, who is also charged with a misdemeanor count of violating a protection order, is being held in the Fayette County Jail on a $250,000 bond.